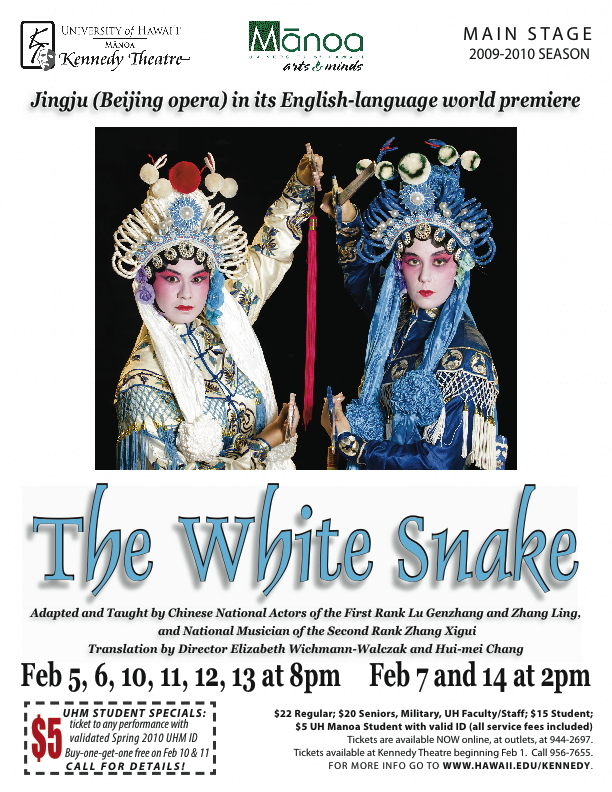 The White Snake is a classical Jingju (Peking opera) play that originated in the Tang dynasty. 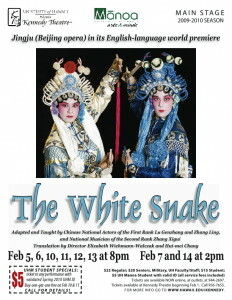 The performance relates the famous legend of a snake spirit who descends to earth as a beautiful woman, falls in love with a handsome man, and then must fight to restore his life and save their marriage in the face of supernatural attacks from a powerful monk. 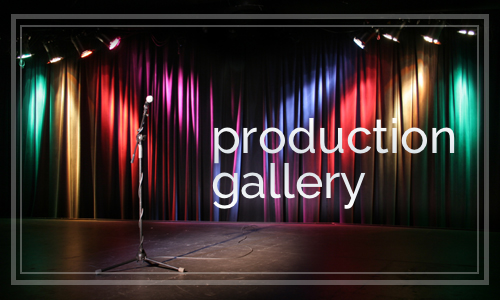 For this performance, Ronald studied for two separate roles that required different performance skills. He trained as a laosheng, to learn the Old Man Jiang role and he trained in martial dance combat (wusheng) to perform the role of Fai Hai’s Warrior. Widely recognized as the finest university-based center for the study and practice of Asian performance in the world, the University of Hawaiʻi at Mānoa's Asian Theatre program’s international reputation attracts students from Europe, Asia, the Pacific region, and North America.